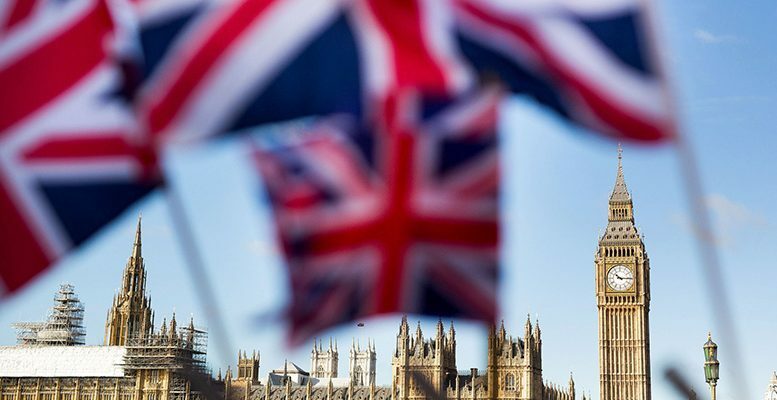 Just as the British Isles can hardly drift away from the continent we call Europe, the UK won’t quit the EU so easily, even if Brexit supporters are victorious in Thursday’s referendum. Agreeing to the terms of a switch-off process would prove agonisingly slow and tricky, taking no less than five years to complete the disentanglement from common discipline. Even those advocating the ‘leave’ option would soon discover, much to their dismay, that there are formidable hurdles and drawbacks ahead. Scrapping European legislation and standards governing day-to-day life, replacing them with home-grown rules, would be a daunting challenge. All the more so because the British economy cannot break its deeply entrenched trading ties with its continental partners. To do so would entail taking on board the Community acquis without having a say on how it is shaped. An upsetting outcome for those eager to inflict a savage bashing on Eurocrats. Little do they realise Brussels will continue to monitor their lives as closely as before. One wonders who is cheating voters into believing they can opt for a free ride outside the EU? Even if former EU partners do their best to prevent the UK from suffering such humiliation and loss of face, others might not feel the same. Rising from the ashes to negotiate trading terms with third countries could severely hamper the UK for decades. So it cannot fly off on its own until it secures a fair deal. In short, it will have to put its switch-off on hold and stay firmly anchored in Europe for a prolonged standstill period. Remaining in this limbo will undoubtedly undermine its ability to attract investment and boost domestic business expectations. But the alternative would prove disastrous. Any attempt to jump from its current status into an unknown vacuum would shatter confidence and do irreparable damage to the economy. No one could prevent the tsunami wreaking havoc on financial stability, jobs and the pound. Such a dire outlook will likely curb any desire to take a leap into the unknown. Too late. A ‘leave’ vote would create such a disruptive scenario that any sensible government might feel tempted to call another referendum, with the aim of re-entering the EU as soon as possible. The rest of the world will also suffer the shock waves. Emergency plans have been prepared on both sides of the Atlantic, in the event of the worst scenario materialising. The opinion polls show a neck and neck finish. If we are to believe the bookmakers, the odds for ‘remain’ have a comfortable edge of around 75%. They guess that people flocking to the voting stations will face the lacklustre alternative of choosing to leave things as they are, or taking the reckless gamble of entering the wilderness with no survival kit. What vote would you cast? Many British citizens will do the same, regardless of sentiment.